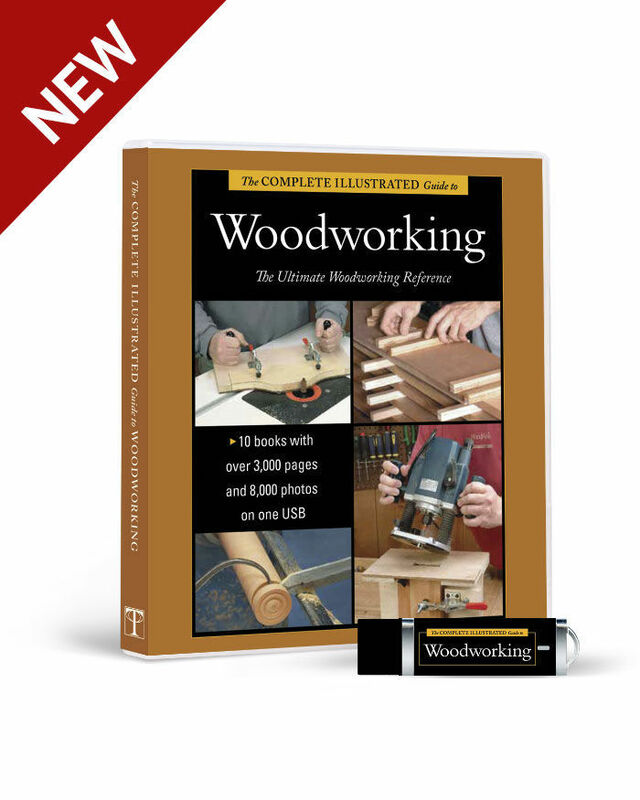 Synopsis: Found in almost every pro shop, the mortising machine is also a great time-saver for hobbyist woodworkers. 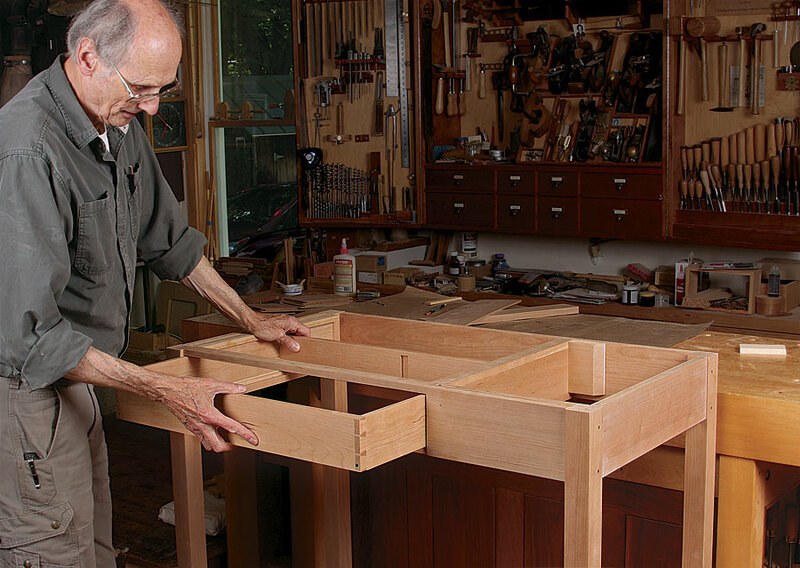 Tim Albers tried out several different types to see which ones deliver on the promise of producing an accurate mortise in a minute or two. Which type is best? 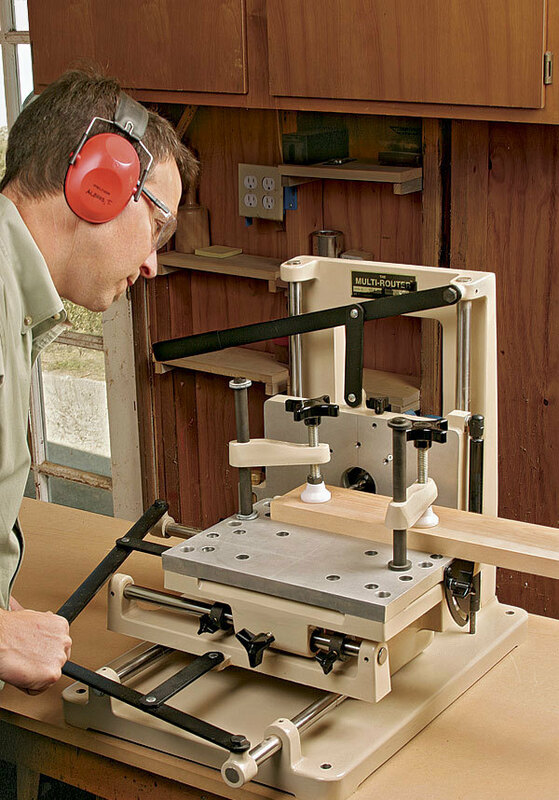 It depends on your budget and whether you want a machine that can make more than just mortises. Hollow-chisel mortisers are straightforward, producing an accurate square hole, and they come in different sizes and categories. Horizontal slot mortisers are pricier, and the more complex joint-making machines are pricier still. 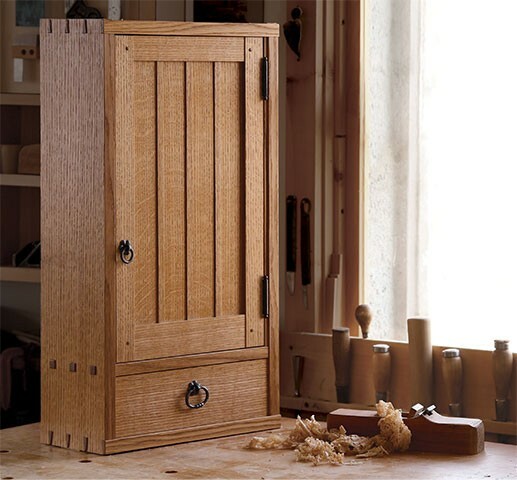 In almost every professional woodworking shop, even the one-man operations, you’ll find some kind of mortising machine. 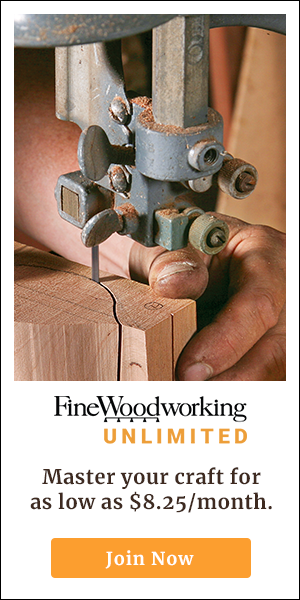 Making tight mortise-and-tenon joints is one of the most tedious parts of woodworking, and in the pro environment, time is money.